When it comes to staying safe on the roads, a good set of tires is essential. A faulty set is a recipe for disaster. 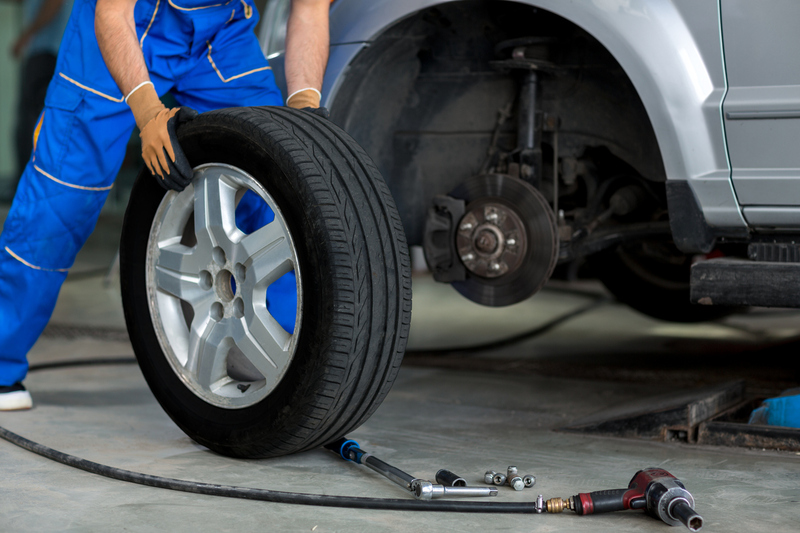 In fact, defective tires can – and do – lead to serious and sometimes fatal accidents. With that in mind, the federal government and manufacturers issue recalls whenever they become aware of defects that put motorists at risk. Here’s what you should know about recent recalls. Since January 1, the National Highway Traffic Safety Administration (NHTSA) has announced the recall of more than 7,000 tires made by two companies. The recall began February 3 and owners of vehicles equipped with affected tires should have been notified accordingly. Anyone who hasn’t been advised about the defective tires and free replacements may contact Continental customer service at 1-888-799-2168. In another announcement made on February 10, the NHTSA said Cooper Tire & Rubber Co. issued a recall of more than 7,000 Discover M+S Sport tires. These tires were mislabeled and, “do not meet the traction requirements for snow tires.” As a result, poor or unexpected handling in bad weather puts motorists at greater risk of having an accident. Cooper is remedying the matter by notifying owners of vehicles equipped with the mislabeled tires. The company is also replacing all affected tires for free as part of the recall that began February 20. If you haven’t been notified or have other questions or concerns, contact Cooper customer service at 1-800-854-6288. Cooper's number for this recall is 166. All advisories regarding tire safety and replacements include specific information that can also be found on the tires themselves. Knowing where to find this information and what it means will help you know if the tires on your vehicle have been recalled. Each tire in a set has a Tire Identification Number (TIN). Each TIN begins with the letters “DOT” and then has two numbers denoting where they were made. The next four numbers are the most significant, because they indicate when the tire was made. For instance, the series of numbers, “1515” indicates that the tire was made in the 15th week of 2015. These dates or date ranges are also used in safety advisories regarding faulty tires. What should I do if a bad tire caused my accident? If you live in Southern California and suspect that a defective tire or tires caused the accident that resulted in your injuries, it is important to speak with an experienced personal injury attorney as soon as possible. Call Steinberg Injury Lawyers at 1-800-989-6385 to schedule a free consultation today.